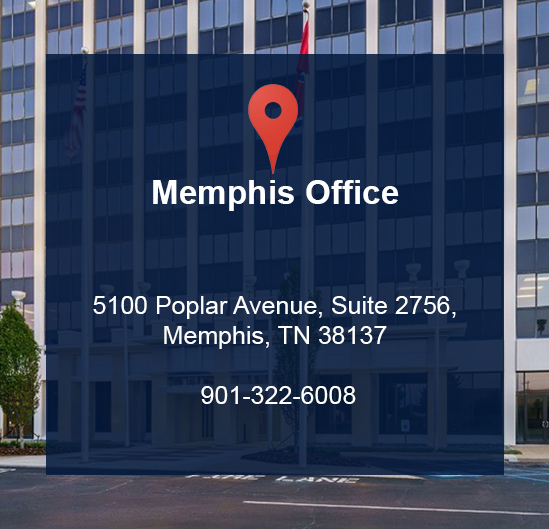 Solfuels USA owns a biodiesel plant located in Arkansas, United States. 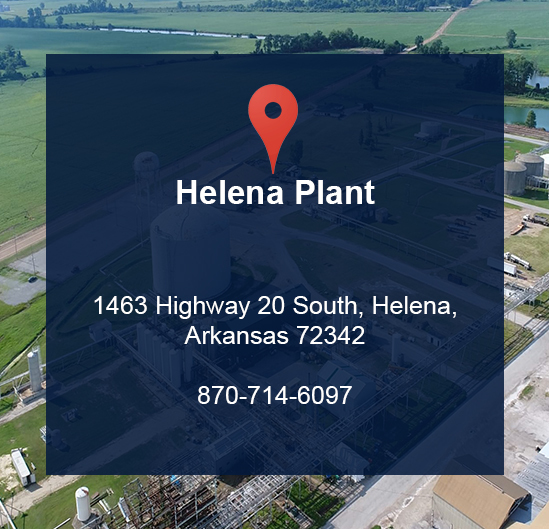 Strategically located near Memphis, a major biofuel refining and distribution centre, the plant caters to the increasing demand for renewable energy in the United States. The biodiesel plant sits on a wide area of 38.2 acres of land and is conveniently situated beside the Mississippi River just off Highway 49, facilitating logistics and transportation networks as it is accessible by water, road and rail. To maximize profitability, the plant is in the process of retrofitting to accommodate high FFA multi-feedstock including yellow grease, rendered animal fats, inedible corn oil and refined vegetable oil. This will lend to long-term competitive costings as the Group can select and choose from the most cost competitive feedstock for production. The 40 million gallons per annum capacity plant has been producing and selling high quality (ASTM D-6751) B100 since Sep 2017. We believe these characteristics should influence everything we do in business and in life. We sincerely enjoy the work we do, and our clients get to reap the benefits. Mr Peter Park is the Interim CEO of Solfuels USA and is in charge of all aspects of the business. Since 2007, he has been involved in biodiesel investments, supplying feedstock, and biodiesel trading. Peter has extensive experience in running processing plants and refineries in the commodities sector. A capable multi-tasker, he is concurrently serving as Chief Operating Officer of Agritrade Resources Limited, a HKSE listed entity. Peter graduated with a Bachelor’s Degree in Business Administration from the National University of Singapore in 1994, and has amassed over 20 years of experience in management, trading and business development across various commodities. He started off his career as a commodities broker in the mid 1990’s before moving on to a trading function with an established palm oil trading company in Singapore. He was subsequently promoted to oversee various trading and business development projects in palm oil and its derivative products. Mr Joel Lou is the official corporate representative of ‘Solfuels Limited’ and also one of its major shareholders. Joel started his career as a commodity broker and later went on to become the CEO of JustCommodity Software Solutions, the leading commodities trading and risk management software solutions provider in the agricultural commodity space in Asia. 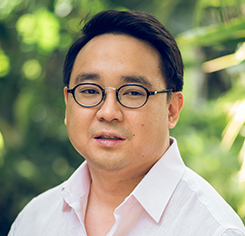 Under his leadership, JustCommodity has won numerous awards including Singapore Enterprise 50, Deloitte Technology Fast 500 and the Red Herring Global 100 Award. He is the co-founder and Operating Partner of Blue Cloud Ventures (BCV), a software-focused growth equity venture capital firm. Joel was conferred the “Most Promising Entrepreneur of the Year” by APEA in 2011 and the “Young Professional of the Year” in the IT leader awards in 2012. 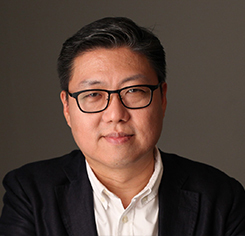 Joel is active in the Singapore tech community and also contributes as an adjunct lecturer for the International Trading Institute at the Singapore Management University.